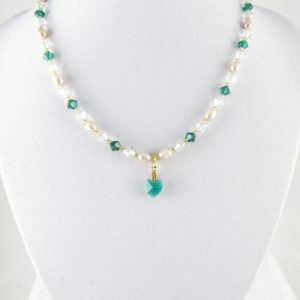 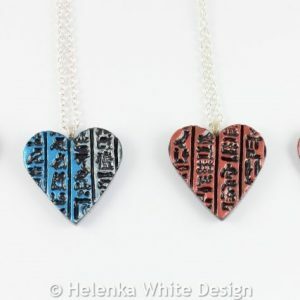 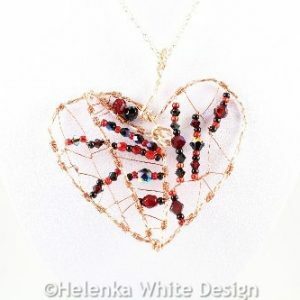 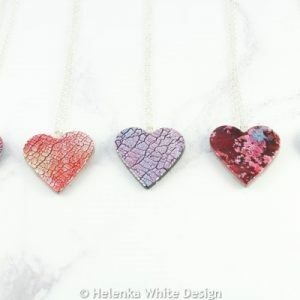 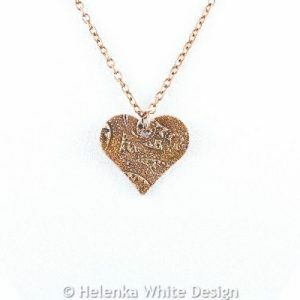 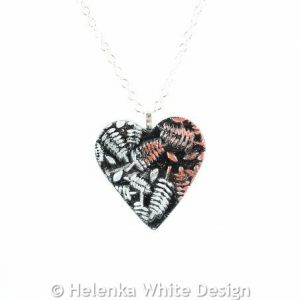 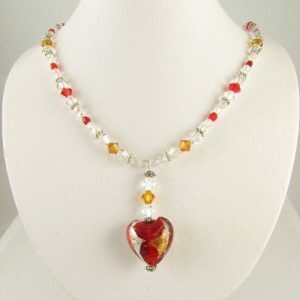 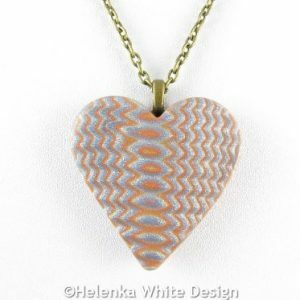 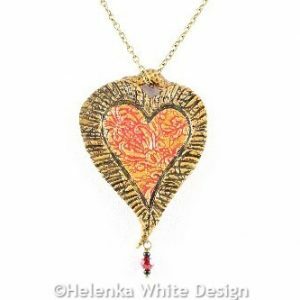 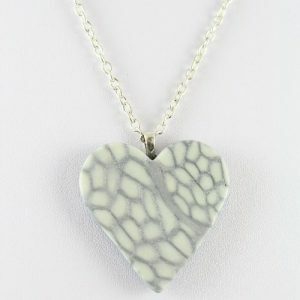 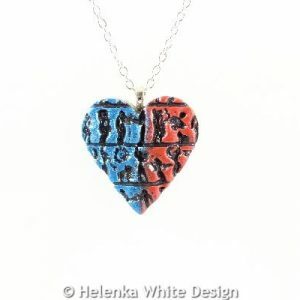 Here you can find heart jewellery and Valentine’s Day jewellery made with polymer clay and other materials. 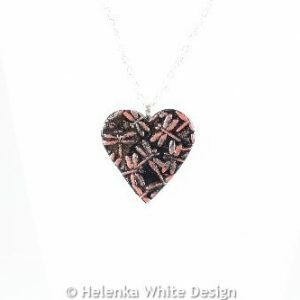 This beautiful paisley heart copper pendant has been handcrafted with copper clay and antiqued with liver of sulphur. 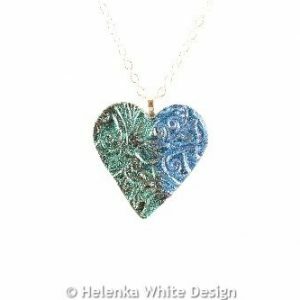 This pretty celtic heart copper pendant has been handcrafted with copper clay and antiqued with liver of sulphur. 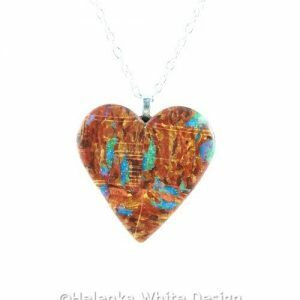 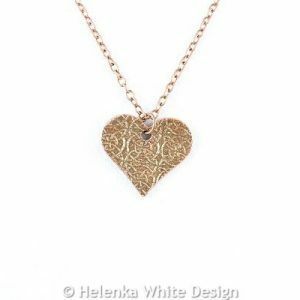 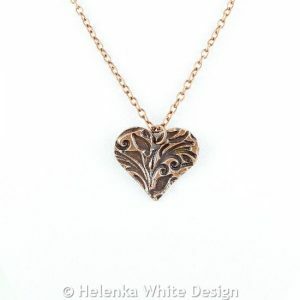 this beautiful floral heart copper pendant has been handcrafted with copper clay and antiqued with liver of sulphur.